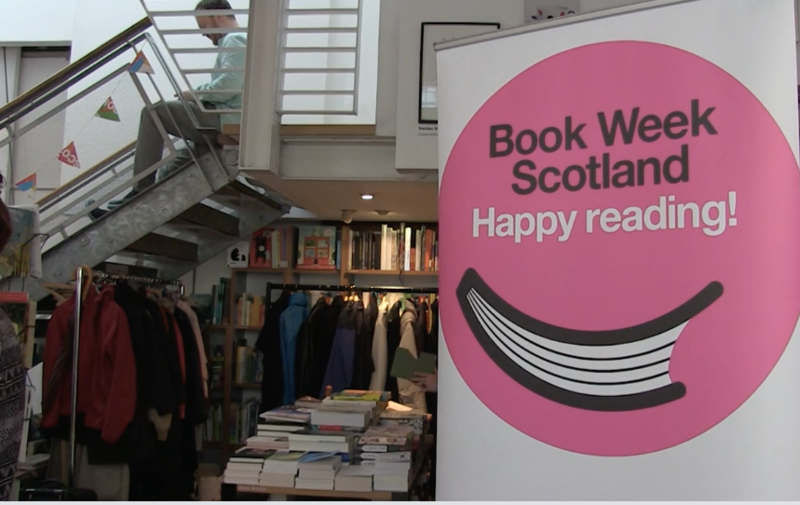 We interviewed Marc Lambert the CEO of Scottish Book Trust and author Anne Donovan about the exciting events at this years Book Week Scotland. Book Week Scotland is a week-long celebration of books and reading that takes place every November. During Book Week, people of all ages and walks of life will come together in libraries, schools, community venues and workplaces to share and enjoy books and reading. They will be joined in this celebration by Scotland’s authors, poets, playwrights, storytellers and illustrators to bring a packed programme of events and projects to life. Book Week Scotland 2015 will take place from Monday 23 – Sunday 29 November 2015.